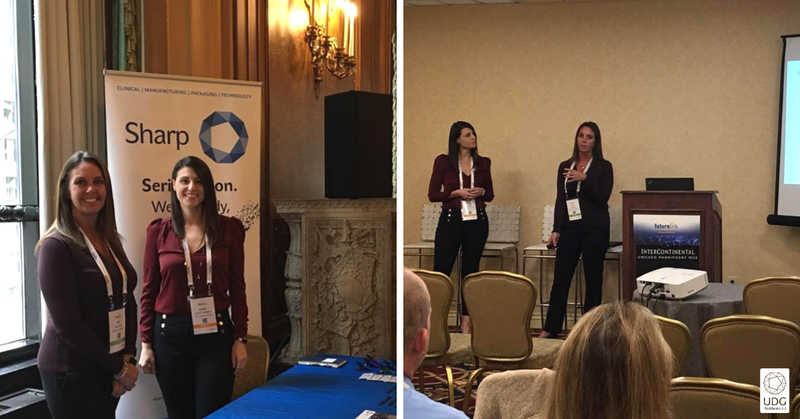 On Tuesday, 6 November 2018, serialization technology and implementation expert Lauren Catalano and Debra Zollo, Senior Director of Ashfield Patient Solutions, presented at FutureLink in Chicago. In this presentation, Engaging the Patient: Opportunities to enhance Patient Outcomes in a serialized supply chain, Catalano provided insight into what the future of a serialized supply chain might look like and how the serialized drug package will connect the supply chain right through to the patient. 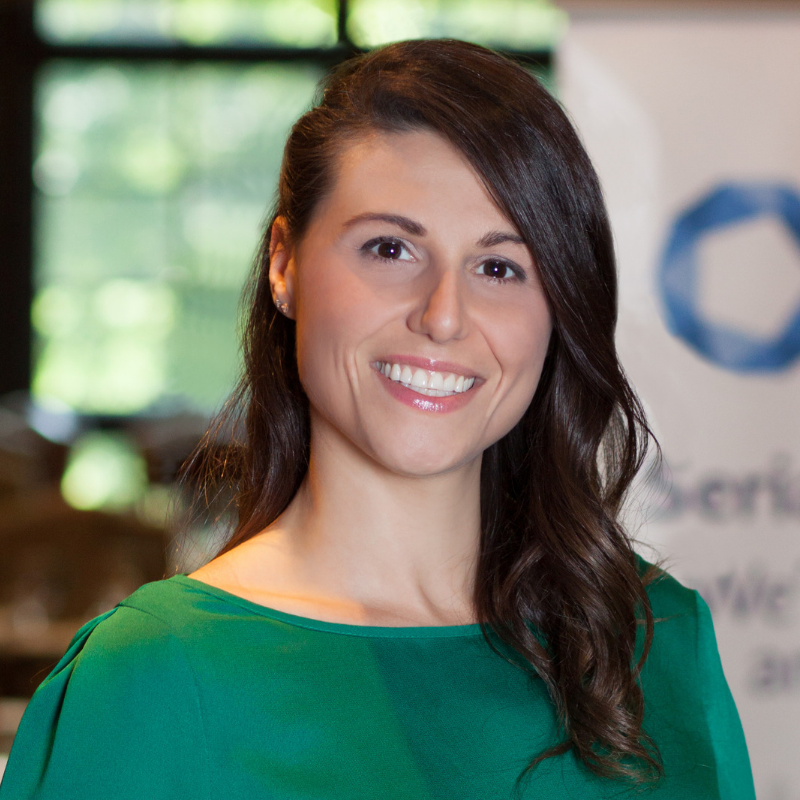 If you missed our presentation but would like to find out more about our experience in delivering serialization solutions, click here.